This time of the week comes around so quickly doesn’t it?! 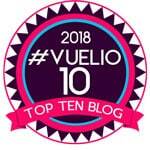 It’s time for another Slimming World Shopping Essentials Top Pick. This week it’s courtesy of Fridge Raiders Flame Grilled Mini Meatballs. Haven’t Fridge Raiders Been Around For A While Now? They have! Fridge Raiders have been available to buy in supermarkets for a long time now. They prove popular with children and adults alike! 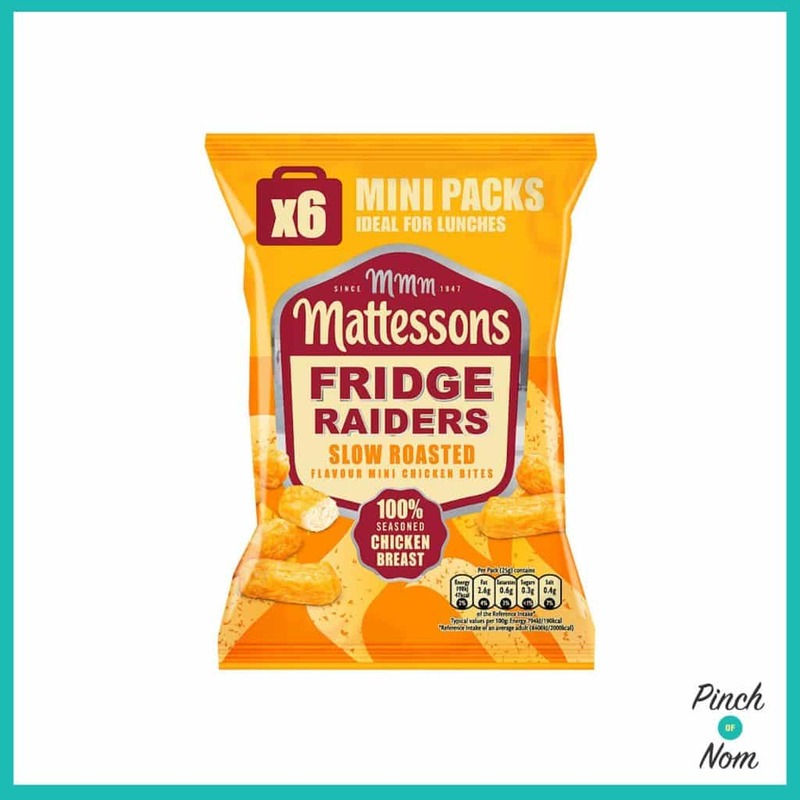 Fridge Raiders are known for being convenient little bags of proper meaty bites. Fridge Raiders are easy enough to keep for packed lunches & picnics. Always a convenient snack wherever you are. What’s New About Fridge Raiders Flame Grilled Mini Meatballs? 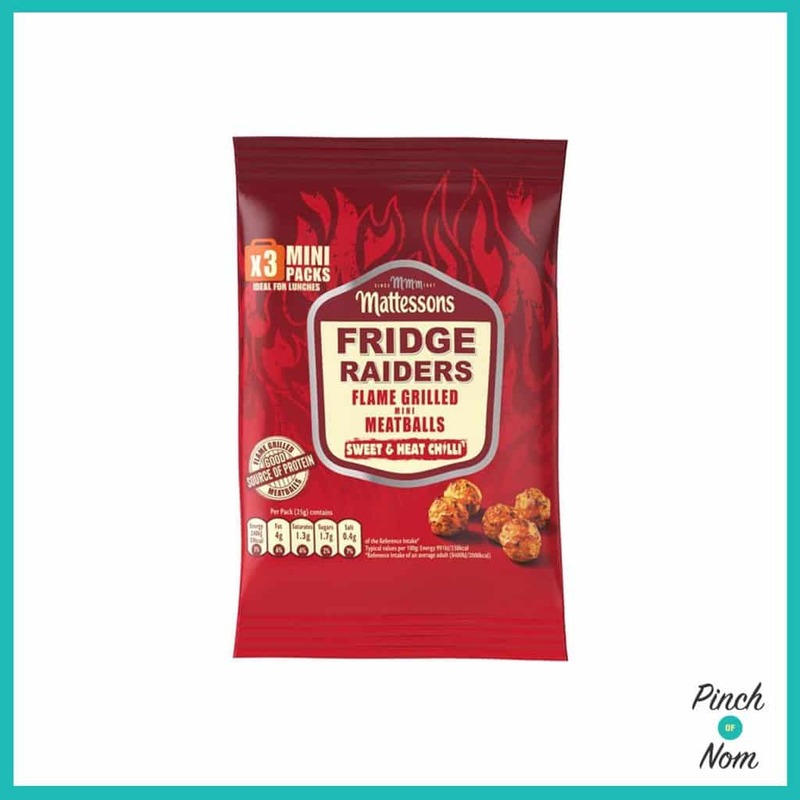 Fridge Raiders Flame Grilled Mini Meatballs are brand new on the shelves of the supermarket. Whereas previous varieties of Fridge Raiders have been simply chicken pieces in different flavours, this time Fridge Raiders are available in meatball form for the first time. What Flavours Do Fridge Raiders Flame Grilled Mini Meatballs Come In? Fridge Raiders Flame Grilled Mini Meatballs have been launched in two new flavours. These flavours haven’t been seen in the Fridge Raider family before. There’s Tangy & Smoky BBQ flavour and Sweet & Heat Chilli Flavour that have been launched. 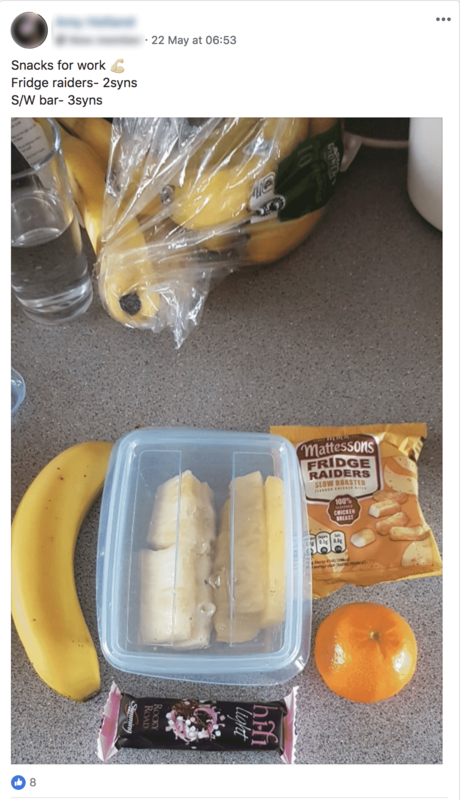 Fridge Raiders have been a popular choice for Low Syn lunchbox choices in our Facebook group! 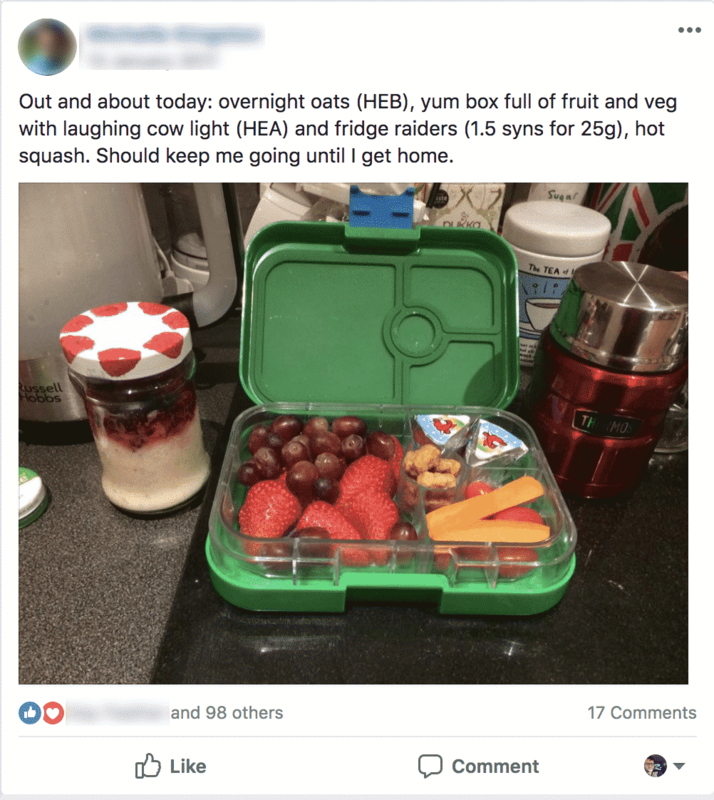 Over on our Facebook group, Fridge Raiders have long been a popular choice for those wanting an easy, meaty Low Syn snack. Used in packed lunches for days at work, they’re a brilliant idea! 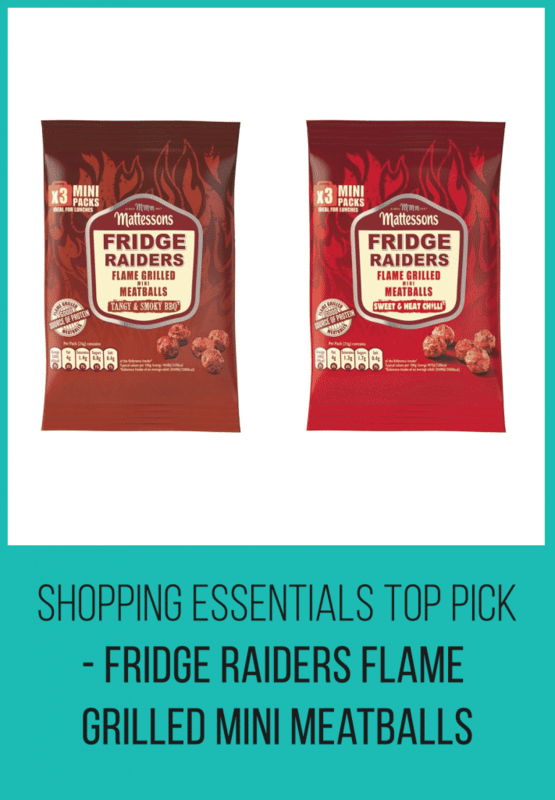 Fridge Raiders are a great Low Syn snack for lots of different scenarios! How Many Syns Are Fridge Raiders Flame Grilled Mini Meatballs? 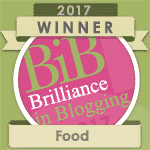 Both the Tangy & Smoky BBQ and Sweet & Heat Chilli flavours of Fridge Raiders Flame Grilled Mini Meatballs have been calculated using the Slimming World Syns calculator as just 1.5 Syns per 25g bag. 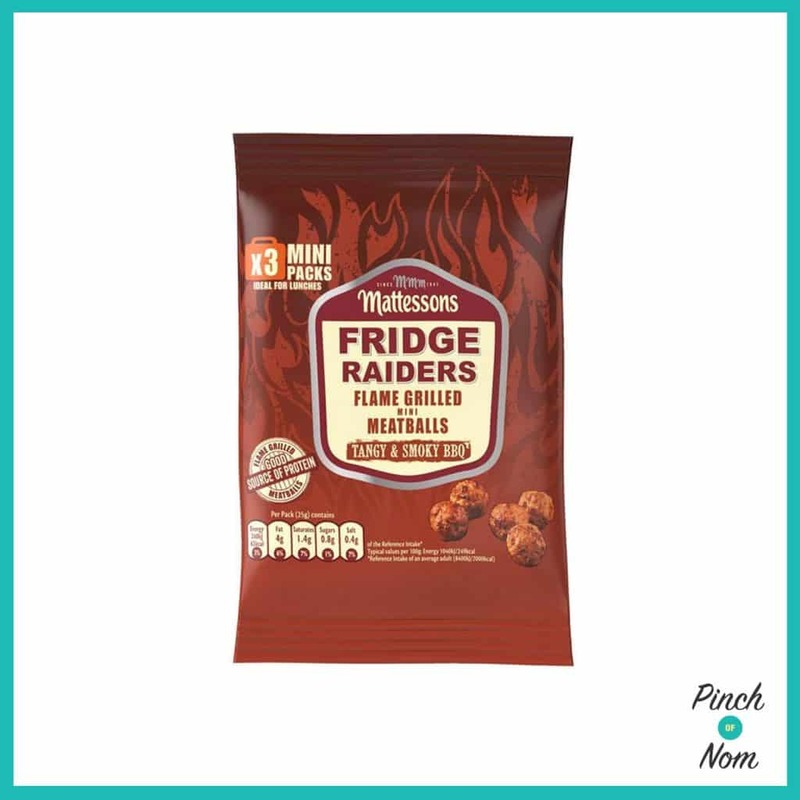 Fridge Raiders Flame Grilled Mini Meatballs are a brand new product and are not yet on the Slimming World app’s food search function. 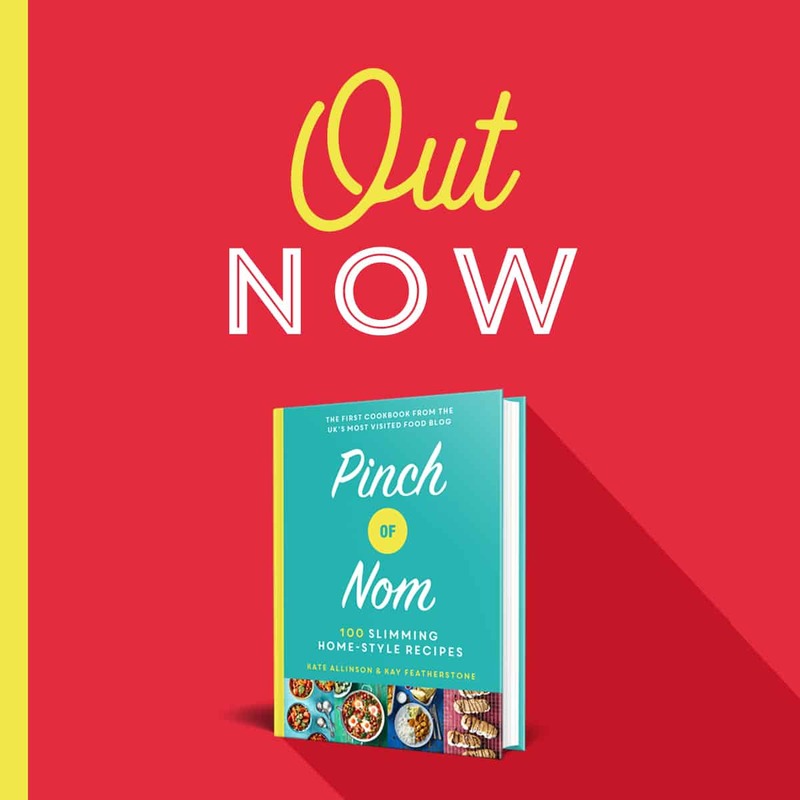 For the definitive answer of Syns for products you’re not quite sure of, always refer to the Slimming World Syns calculator or give the Slimming World Syns Hotline a ring. Where Can I Buy Fridge Raiders Flame Grilled Mini Meatballs? 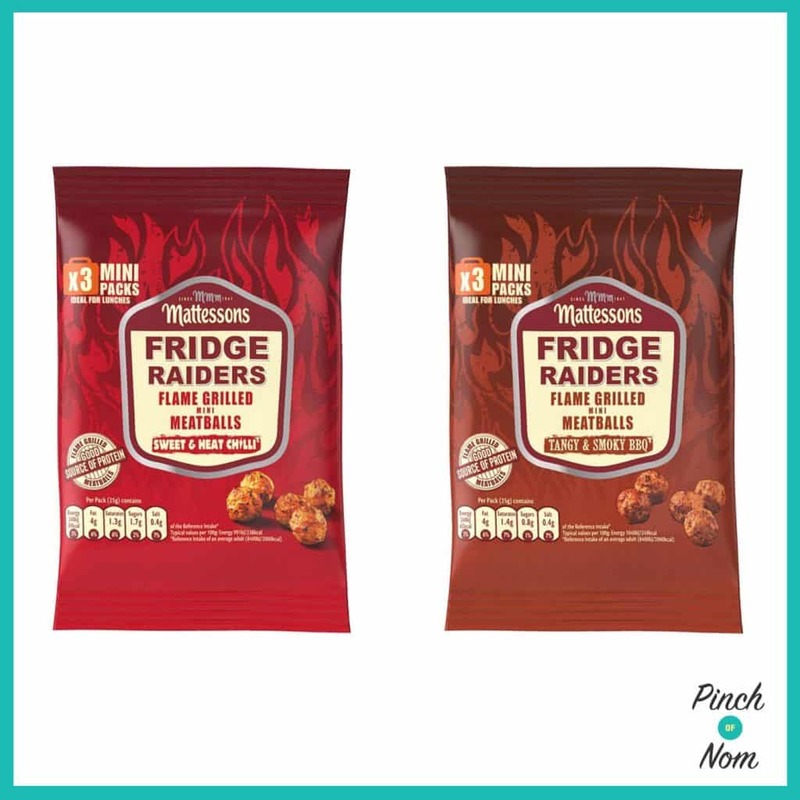 Fridge Raiders Flame Grilled Mini Meatballs in both Tangy & Smoky BBQ and Sweet & Heat Chilli flavours are available at Asda, priced at just £1.50 for a pack of 3 25g bags. Alternatively you can buy them in a pack of 6 25g bags in both Tangy & Smoky BBQ and Sweet & Heat Chilli flavours for £2.50, again from Asda.